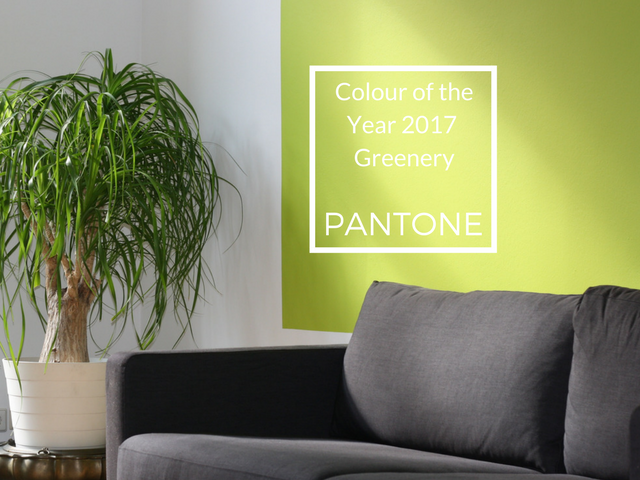 Since 2000, Pantone have designated a ‘colour of the year’ in a bid to reflect the current mood of the cultural zeitgeist. 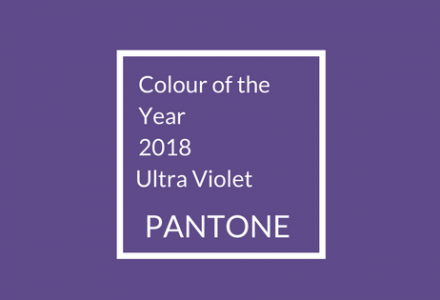 For this year, the result has been announced as Ultra Violet – a ‘dramatically provocative and thoughtful purple shade that points us toward the future’ according to their official website. 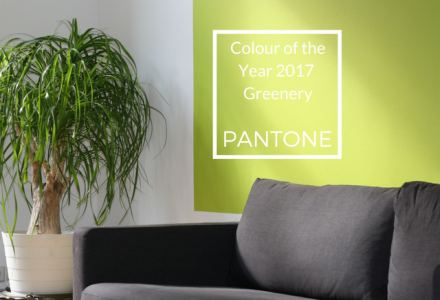 This follows on nicely from last year’s selection greenery, a bright, liberating shade of yellow-green symbolising in part the need for environmental awareness moving forwards. Resourceful: A simple palette made up of complementary blue and orange colours. Verdure: Combining vegetal colours like Celery with berry-infused purple and eggshell blue. Playful: Fun, trippy shades such as bright yellow and lime popsicle. Discretion: Subtle hues such as Elderberry and Hawthorne Rose that signify a sense of strength. Far-fetched: Blending earthy hues such as Cornsilk Yellow with rosy tones. Intricacy: A palette of neutral metallics with accents of holly-berry red and yellow sulphur. Intensity: Balancing an array of bold colours with black and gold to showcase resiliency. TECH-nique: Bright turquoise, pink and purple colours anchored with whites and almonds. 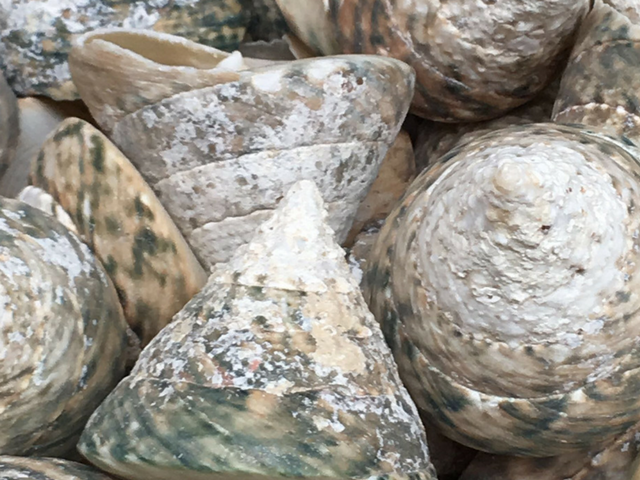 The range was described in further detail by Pantone Institute director Leatrice Eiseman, speaking at the International Home + Housewares Show. As a colour trends expert, she studies various forms of fashion, art, pop culture, architecture and commercialism from around the world, formulating a pattern of which shades capture the current ambience. With this, Pantone can recognise the colours that are most likely to be receptive to consumers. Eiseman commented on the Pantone approach here as well, going on to say, “In order to reflect the consumers’ ongoing fascination with colour, we broadened the direction for Spring 2018 to show where hues are headed by including 12 outstanding call out colours as well as four spring classics.” Below is a run-through of the full list, which includes the eventual Colour of the Year winner, ultra violet. 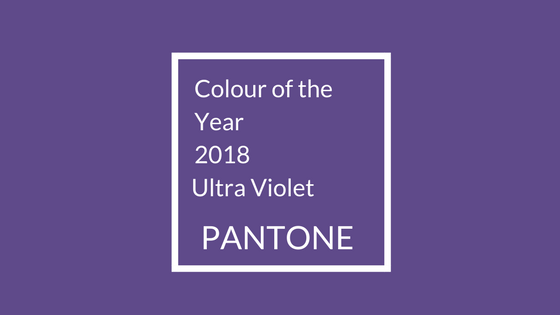 For those amongst us who have a love of purple, the choice of Ultraviolet as colour of the year is great news. Plus with both warm and cool tones this shade can fit well with a wide range of others, from bright and bold colours to pastel, muted and metallic. Are you thinking about redecorating in your home? Now you’ve got some ideas for colour, why not check out these tips to help you decorate a room in a day, or find out how to perk up your loft?